2015 FMB Field Commander Auditions Tuesday, May 26 3:00 P.M. – Band Room Applicants will be judged on performance and personal qualities, and not solely on seniority.The criteria for the audition is the following. Field Commander 1.Person auditioning must be at least a one-year veteran of the Marching Band. 2.Each applicant must conduct a piece provided by the director, with proper meter, dynamics, etc. 3.Each applicant must show proficiency in marching fundamentals and commands. 4.Each applicant must present a salute. 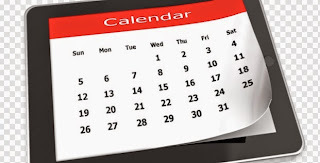 5.Each applicant must answer one or two questions about his or her experiences and motivations. 6. 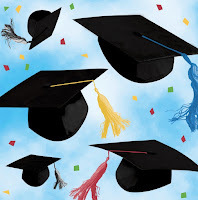 Each applicant must submit recommendations from all of their current teachers. 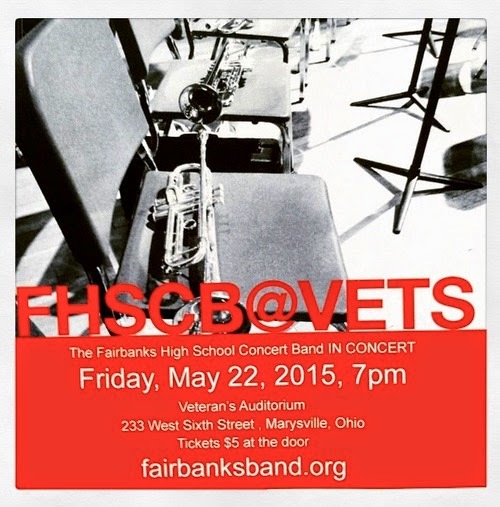 Spring 2015 FHSCB from Fairbanks Band on Vimeo. 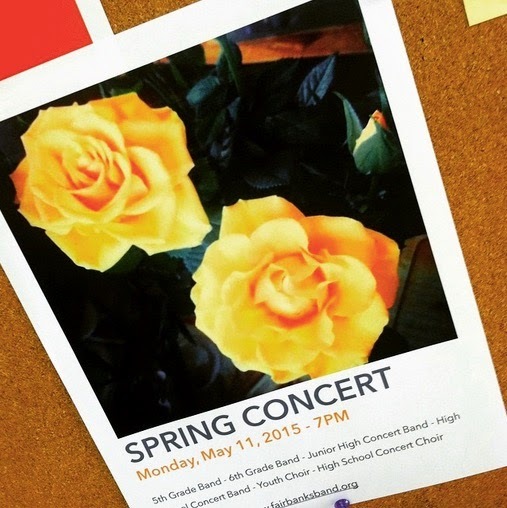 Spring 2015 JHCB from Fairbanks Band on Vimeo. 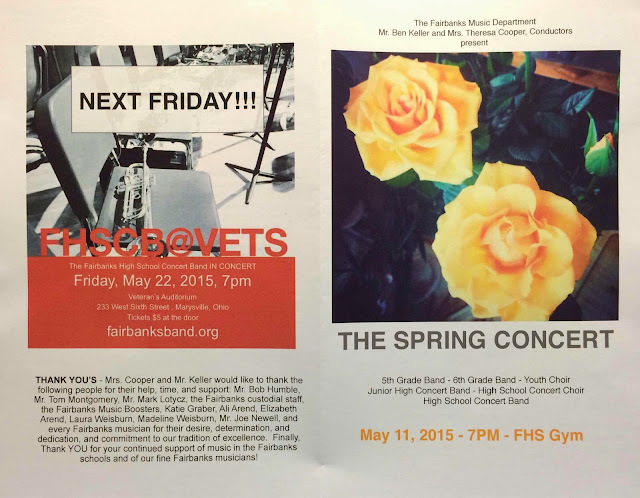 Spring 2015 5th-6th from Fairbanks Band on Vimeo. Please check to see if your name is present and spelled correctly. Notify me if it is not. Also alert me to any other typos you see. 8:30 - Set up. Anyone interested in helping out would be greatly appreciated. NHS or NJHS service credit is an option. 9:30 - Warm up at Kyre Field. In the event of rain, the event will be held in the FHS gym. BE ON TIME. 10:00 - Pomp and Circumstance 10:05 - The FHSCB is featured, playing GOTG. Seniors will come to the band area to perform. 10:30 - Recessional is King Cotton. Band members are dismissed immediately after. 10:35 - Tear down. Anyone able to help put everything away will be greatly appreciated. The day will begin at the Darby Township Building on Cross St. In Unionville and end at the Methodist Church. 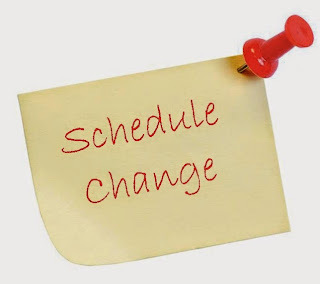 8:45am - School is open 9:15 - Warm up 9:40 - Parade begins 10:00 - Memorial service begins 10:45 - Play at Unionville cemeteries 11:00 - Band members dismissed. *This event will be presented at Veteran's Auditorium, 236 W. 6th St., Marysville, Ohio. *Band members need to be in their seats by 6:15 for warm up and tuning. *Dress is regular concert black. *Put your cases backstage and bring only your instrument and music onto the stage. *The best advertising for this event is by WORD OF MOUTH. Tell everyone you know! *Tickets are available at the door. Students and adults are $5. Children under 5 are free.